We guess you are now very excited, because you are about to start a new journey, take the world's highest altitude train to Tibet which known as the roof of the world. Before you start this journey, it is better to understand some of the Frequently Asked Questions of Tibet train travel and some knowledge of this special railway and prepare something necessary in advance. As Tibet is such a mountainous area and is at such a great altitude, it is prone to sudden and extreme changes in weather. Many safety aspects must be prepared for prior to your departure, such as lack of oxygen, strong ultraviolet rays and large temperature differences. Besides, general information about the area should also be considered before hand, such as Travel Permit, the best times to visit, local food, language, and transportation, etc. 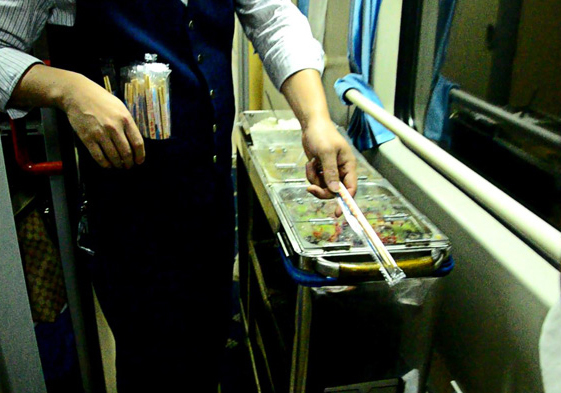 How about the Meals on Tibet Train? 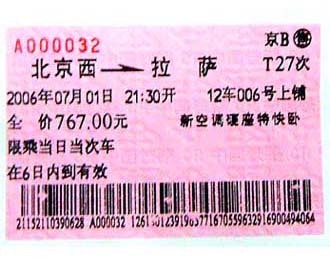 How to book a Tibet train ticket? How does it take to take train to Lhasa? 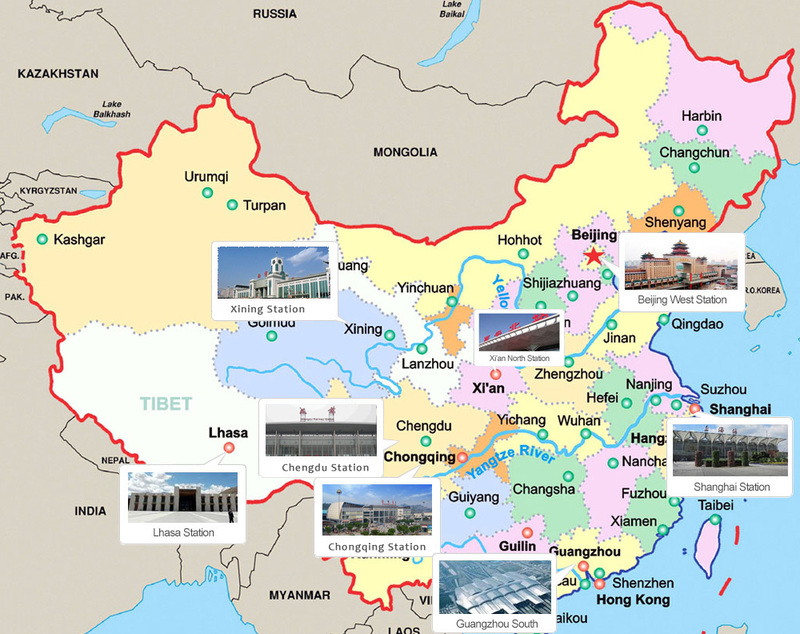 Travel Tibet China will offer you with professional advice on you Tibet Train journey whether you are planning to enter Tibet from Chengdu,Xining, Beijing or other cities.